When God made mankind, he put them in the Garden and told them they could eat from every plant, right? Genesis 1:1-2:3 is a summary of creation week. Genesis 2:4-25 tells the same exact story but from a different vantage point. It’s hazy regarding the passage of time, leaves out some details, and adds some others. That doesn’t mean the two accounts are contradictory, only that they have different foci. There is one problem, however. 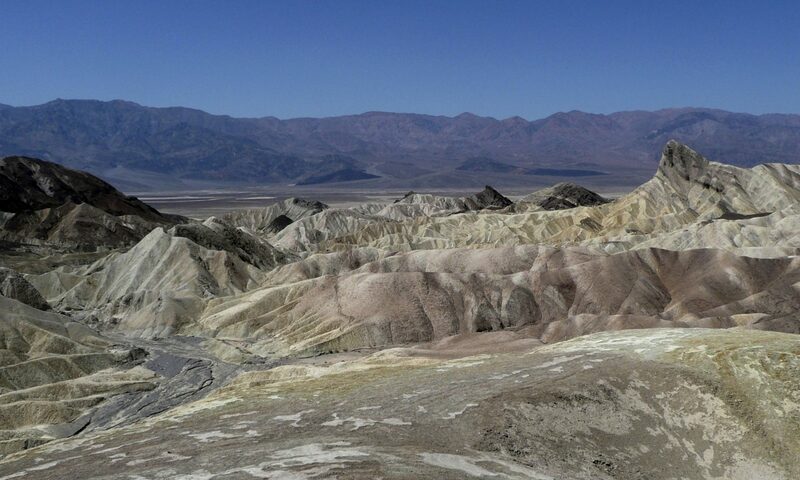 There is an apparent contradiction between Genesis 1:29 and 2:16-17. Which is it? Can man eat every plant or not? The answer is yes! There is no contradiction. The confusion is not in the words, but in the reader who treats them like a mathematical text. Genesis was written to be understood by ordinary people. It’s bare meaning had to be accessible to shepherds and farmers, so it was written in the same basic language that they themselves used. When a subsistence farmer says, “Let’s get all these fields planted,” does he mean every single field in existence? Of course not. Does he even mean all of his own fields? No again. He only means all the fields that are supposed to be planted at this time, and he expects that everyone to whom he is speaking will understand that. The ancient Hebrews knew the story of the Garden of Eden and the Tree of Knowledge of Good and Evil. When they heard or read, “I have given you every plant that grows on the earth,” they didn’t need to hear “except for this one” to understand that there was at least one exception. We don’t need to hear it either. Instead, we need to understand that God and his words recorded in the Scriptures are holistic. They are a unified whole (echad in Hebrew) with depth and height and breadth. We cannot understand the words of Paul or John without understanding Moses and Isaiah, because the latter are a foundation and framework for the former. Likewise, since we do not live within the cultural context of Moses or Isaiah, we cannot completely understand their words either without Paul and John to finish the walls and trim. 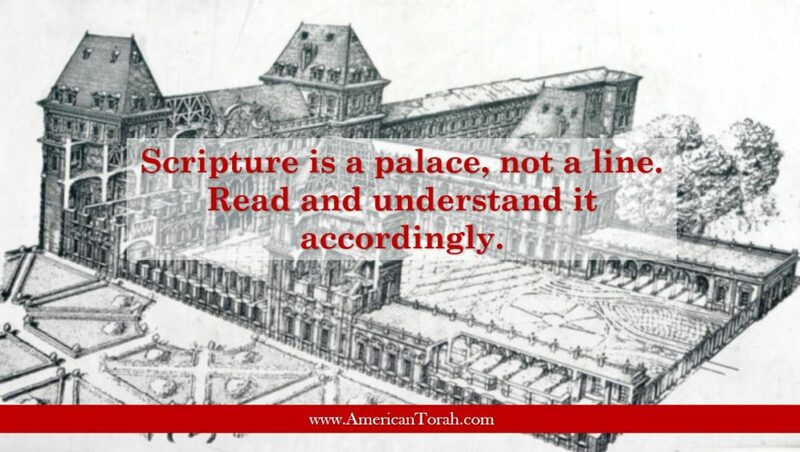 Scripture is a palace, not a line. Read and understand it accordingly. Thank you, your insight is edifying. I’m sure the ancient non Hebrew people rationalized evil just as modern man still does, yet I doubt they would not have dared to ridicule the Mosaic law for being inconsistent as entire institutions do today. Interesting idea! I hadn’t thought of that before. On a slight tangent, I’ve heard some argue that mushrooms are verboten because they don’t have seeds. They have spores. I understand where they’re coming from and if eating mushrooms bothers someone, I won’t try hard to convince them otherwise, but I think that’s too narrow a definition of “seed” as used in Scripture. People and animals also bear seed, so the word doesn’t necessarily refer to an embryonic plant so much as to the capacity to reproduce.